Joseph co-chairs the company’s investment committee and oversees all aspects of the firm’s investment process, including product structuring and portfolio management activities. He also serves as the interim Chief Financial Officer of FullCycle. Joseph is also the Founder and Managing Partner of Cannonade Capital, a boutique growth equity firm based in New York City. 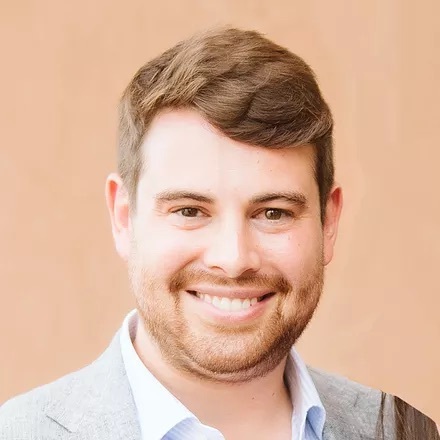 Prior to founding Cannonade Capital, Joseph worked at hedge fund Point72 Asset Management (formerly S.A.C Capital Advisors), private equity firm MidOcean Partners, and as an investment banker at Bank of America Merrill Lynch. Joseph is a graduate of the Wharton School at the University of Pennsylvania.